There are hundreds of social media platforms. I can remember when I was young MySpace dominated along with Yahoo & AOL messenger (I know, I’m a dinosaur lol). 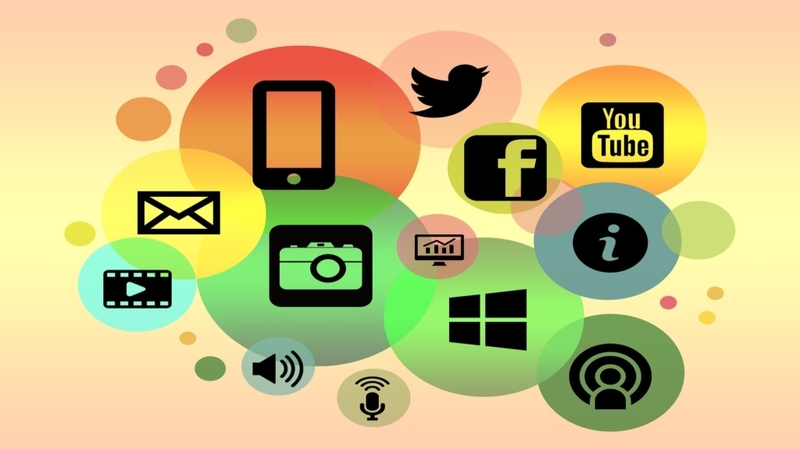 Well has technology improves along with social media platforms, whether you are a social media ninja, a business owner looking to leverage on social media, or a marketer looking to venture into social media marketing, it’s good to know the most popular social media sites around. To keep up-to-date with the trends, please check out our list for the best social media platforms below. YouTube functions as a particularly relevant platform for promoting businesses. The most optimal means of using YouTube is by ensuring your videos are short and sweet. 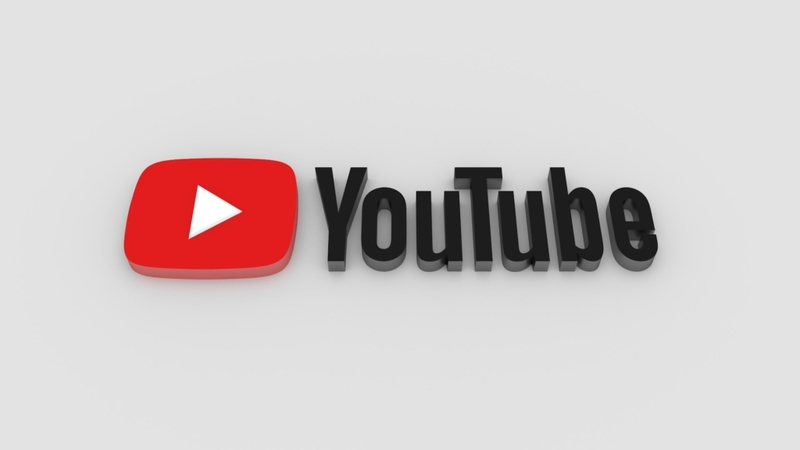 To commence, the first step is to create a YouTube channel, this channel will be where you upload videos pertaining to your brand, allowing your subscribers to view, like, comment and share. 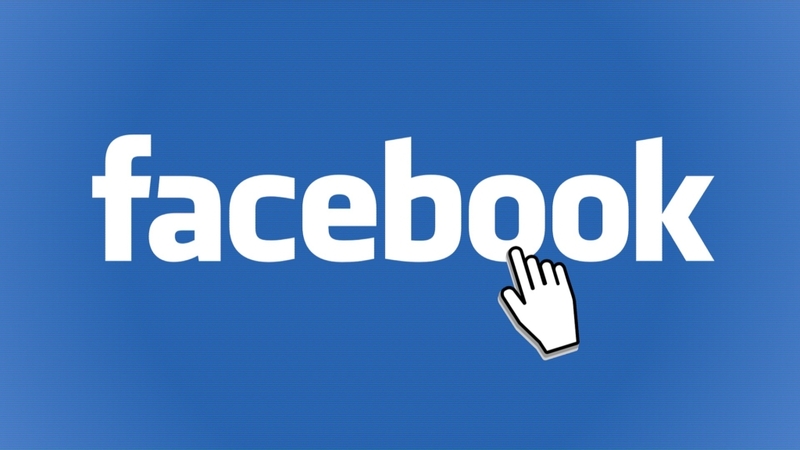 Monthly users of Facebook amass to over 2 billion people, figuring in at a third of the world’s population. Businesses account for 65 million Facebook Pages, and over six million advertisers promote their businesses actively using Facebook, which solidifies Facebook as a surefire means to have a presence on social media. 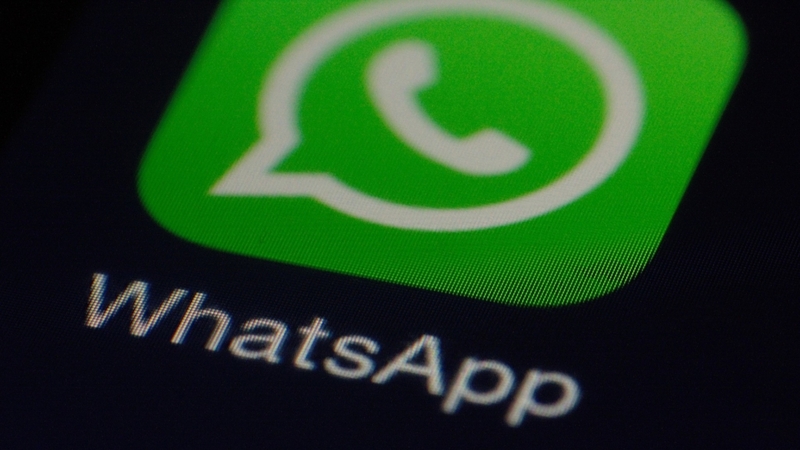 Used in over 180 countries, WhatsApp is a messaging app used globally to connect people with family and friends. Over the course of time, people started using WhatsApp for businesses as well, and a business platform has allowed for businesses to have an appropriate business profile, to provide customer support and to provide updates to customers regarding their purchases. Instagram is a surprisingly fun photography app that’s sweeping the globe. 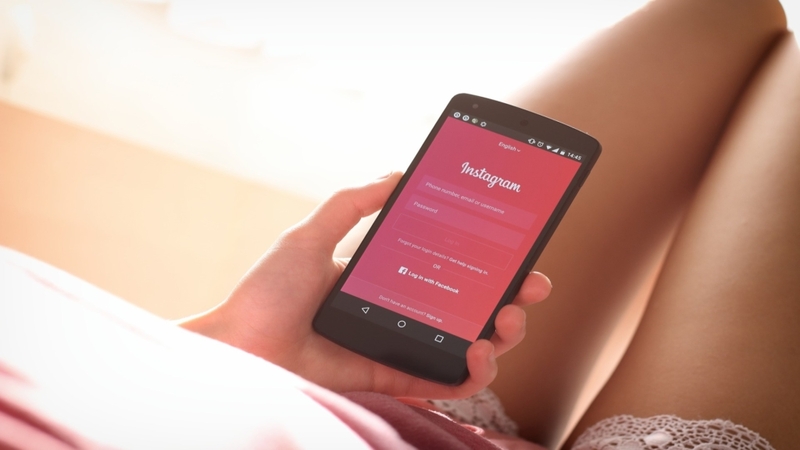 Install Instagram on your smartphone and, next time you take a photo, use it to enhance, stylize and share the photo with others in your network. As a brand, you can have an Instagram business profile, which will provide you with rich analytics of your profile and posts and the ability to schedule Instagram posts using third-party tools. 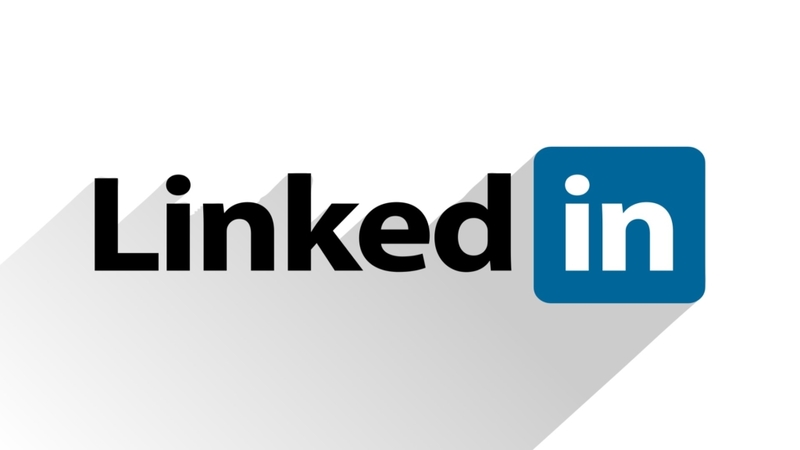 LinkedIn has risen to prominence as more than just a conventional job search website and CV search platform. It has morphed into a social media website dedicated to professionals where industry experts have the chance to share content, network with other professionals and grow their own brand. It has also evolved into a platform for businesses to solidify and emphasize their authority and thought leadership in the industry and also subsequently attract not just an audience, but also talent for their company. Pinterest functions as a combination between a social media platform and a visual search engine. 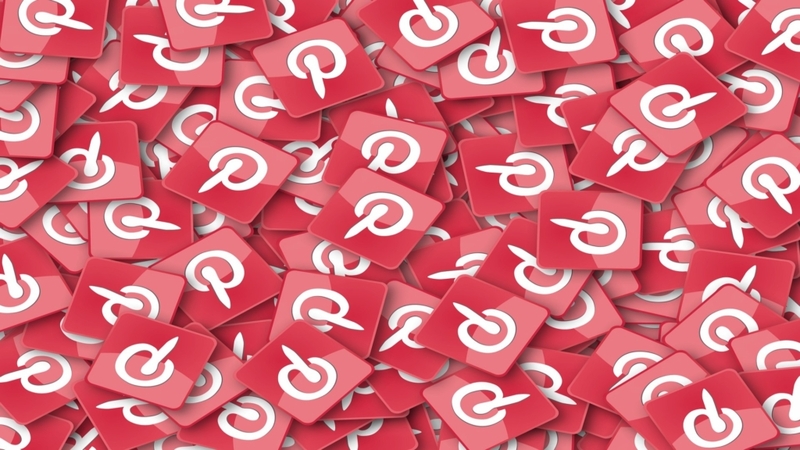 People using Pinterest are able to bookmark and share interesting and inspiring images or posts or graphics (known as “Pins”) to their accounts. Pinterest leverages the concept that we live in a visual world where people still primarily enjoy skim-viewing through numerous images, in lieu of reading long blog posts. For users such as this, Pinterest should be their choice. 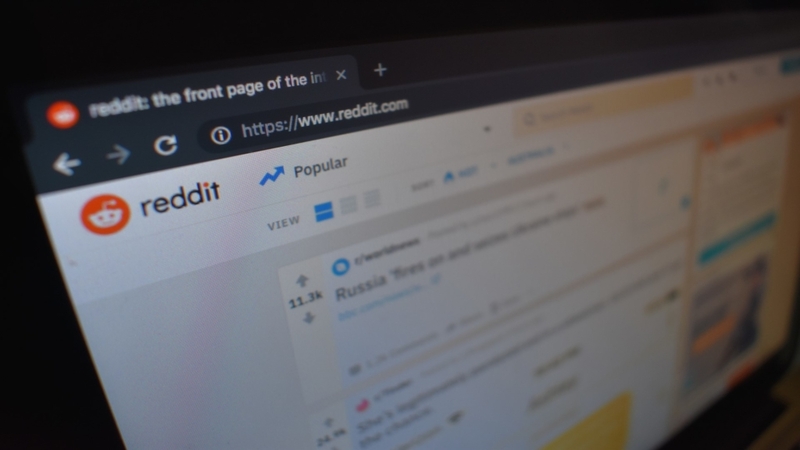 Reddit is a source for what’s new and popular on the web. Users can vote articles up or down on the site, so readers can check out the hot, trending topics from blogs, newspapers and other sources around the globe. Besides submitting your content to Reddit and participating in discussions, you can also find content ideas and advertise on Reddit. Snapchat is a social media app that allows users to share photos and short videos with others, these videos and photos are known as snaps. 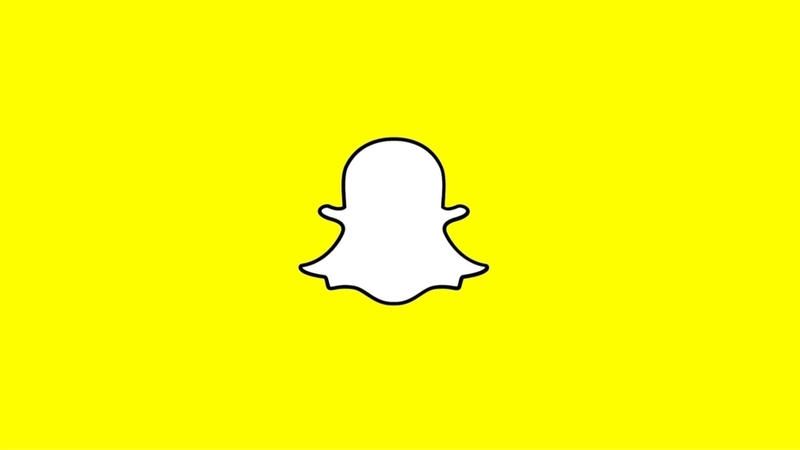 Snapchat, defining itself as a “camera” company, has transformed into a mainstream social media platform, and was once identifiable as the fastest-growing platform. 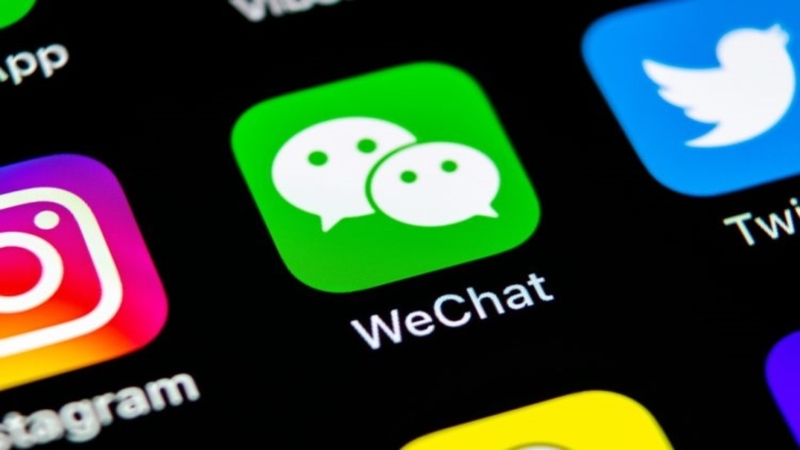 WeChat is most popular in China and some parts of Asia. WeChat grew from a messaging app, just like WhatsApp and Messenger, into an all-in-one platform. Besides messaging and calling, users can now use WeChat to shop online and make payment offline, make reservations, transfer money, and more. 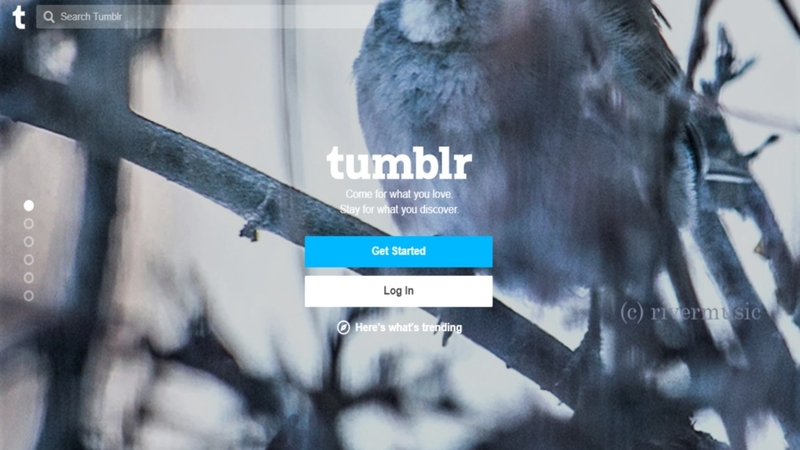 Tumblr (AKA tumblelogging) is similar to platforms for blogging such as WordPress & Blogger. It functions as a network of user-generated, personal websites, and was founded by David Karp in 2007, owned by Verizon Media. Tumblr equips users with the ability to post multimedia and varying other content, the posts go up on a short-form blog. There are numerous ways to increase brand awareness. The aforementioned methods have been tested and applied by various noteworthy marketers and brands. These methods can work to increase your brand visibility, but also conclusively improves your chances of conversions.